Judging in the cattle and pony rings from 10am. At 11am the sheep and horse classes take place. 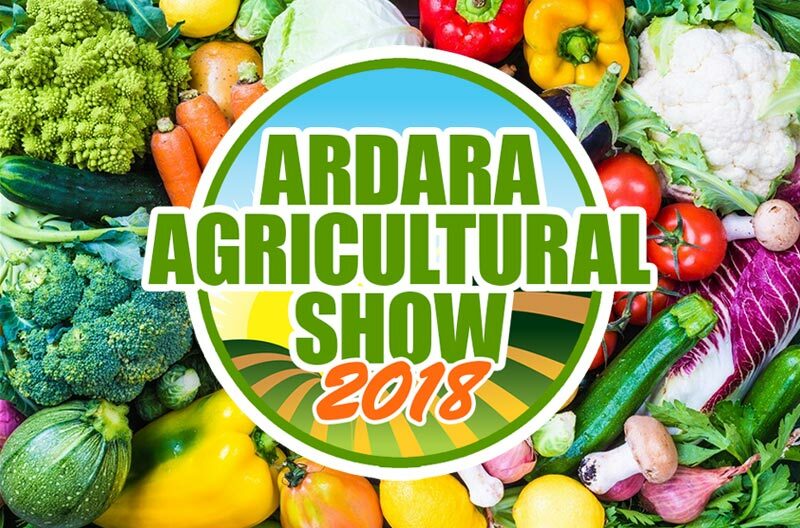 After judging, the giant marquee at the other end of the field will have over 120 classes displaying home produce, photography and painting, arts and crafts, children’s classes and everything from the garden. The Afternoon programme includes a Fun Dog Show, Children’s Sports, Tossing the sheaf, Tug-o-war, Vintage Tractors Display and Birds of Prey. In scenic Sandfield for the fourth year, it is a day not to be missed! The annual Show Dance is on Saturday night in the Nesbitt Arms Hotel. Tickets for the massive prize draw now in sale in local shops. Great events every day this week! 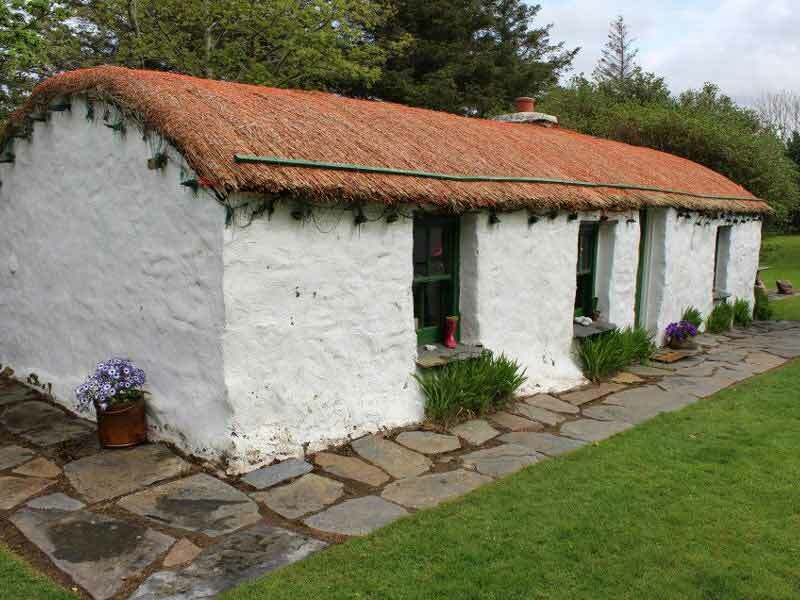 Check out our Wild Atlantic Week page for programme of events. A few of the highlights are listed below. Join Paula as she takes you on a tour of the green gardens at the Green Gate. Enjoy tea & scones as you take in the panoramic views. Contact Paula 086 1765431 for more information. 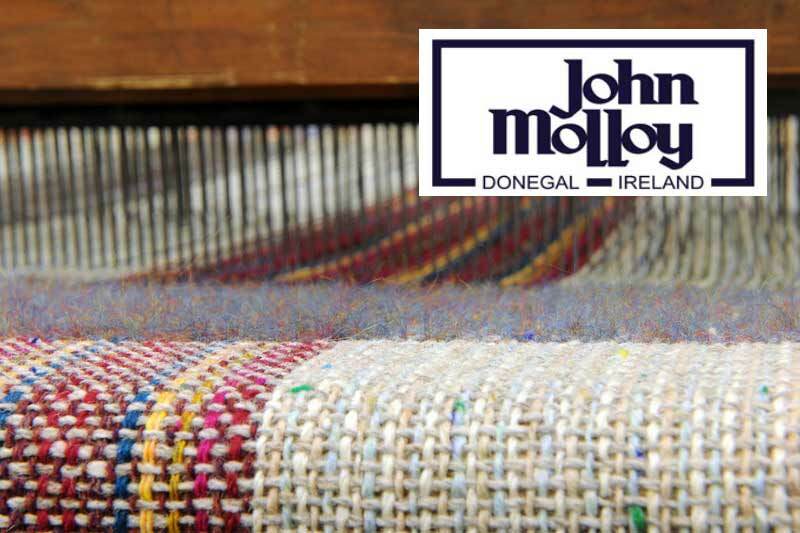 A trip back in time with a wonderful craft and weaving display at Molloy’s Factory on the Killybegs road. An event not to be missed! Bart Whelan gives a lecture on his photographs currently on display in the Heritage Centre. 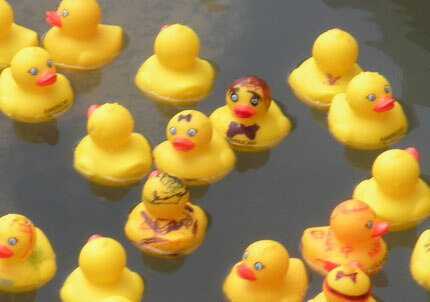 The ducks have been training since the quack of dawn, so they’ll be in beak performance for the race! A Loughros Point Rowing Club fundraiser. Come out and support this great organisation. Contact Teresa 087 9159351 for more information.